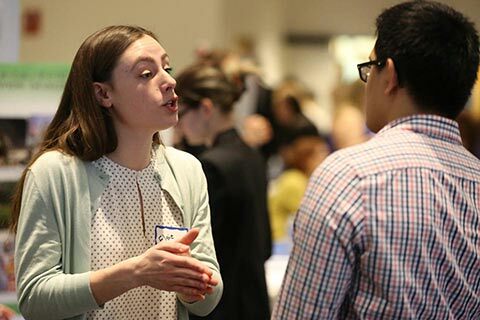 We offer comprehensive recruiting services and resources to help connect employers with Brandeis students and alumni. Learn more about the opportunities available that best suit your organization and plan your next visit to the Brandeis University campus. Please Note: All employers who work with our office are required to adhere to our recruiting guidelines. Disclaimer: Hiatt posts professional opportunities for students and alumni. If you wish to post hourly opportunities including babysitting, waiting tables/server, hosting/hostessing at a restaurant, or being a cashier, please do so with Student Employment. Create a Handshake account to post open positions, register for events, schedule interviews and more. 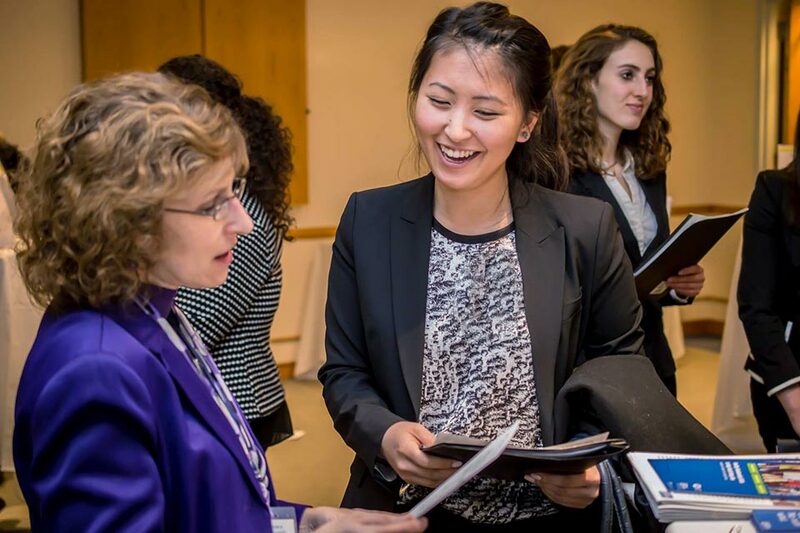 Learn how you can effectively recruit Brandeis students on the Handshake platform. Register online to create your employer account on Handshake. The employer relations team will review your submission. Once approved, you will receive an email confirmation with additional information. For additional assistance, visit Handshake's Help Center. Post full-time job and internship opportunities to Handshake. Log into Handshake with your email address and password. Click "post a job" and complete the required fields. The employer relations team will review your submission and post it within two business days. Interested in additional screening? Contact an Employer Relations Specialist. The Hiatt Career Center offers space for employers seeking to interview candidates on the Brandeis campus. Our team can also help coordinate virtual interviews and collect resumes for organizations that choose to interview at their own site. Review the Brandeis academic calendar for holidays, early closings and student break periods. Log into Handshake with your email and password. Click "Request an Interview" and complete the required fields. The employer relations team will approve your submission within two business days. Staff a spotlight table in a high-traffic location on campus to build brand awareness and connect directly with students, faculty and staff. Spotlights are available from 11:30 a.m. to 1 p.m. during the academic year. To schedule a spotlight, contact Kimberly Airasian: kairasian@brandeis.edu. Already registered? Review confirmation details for visiting representatives. Give a stand-alone presentation to share upcoming career opportunities and deadlines as well as enhance awareness of your organization. Click "Create an Event" and complete the required fields. The employer relations team will review and approve your event within two business days. Participate in an industry-specific career event attended by hundreds of students who are expressly interested in your industry. Event kicks-off with open networking with undergraduate and graduate students, alumni and employer representatives. Already registered? Review confirmation details for industry representatives. 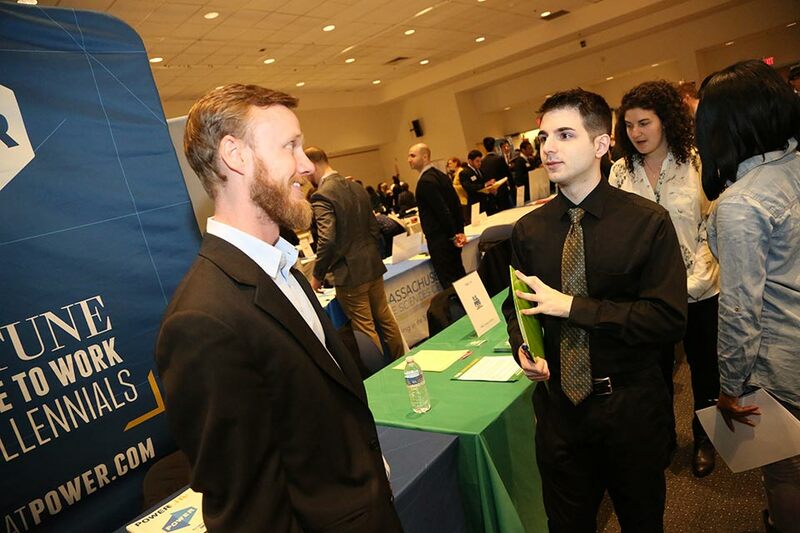 Meet qualified undergraduate and graduate students in a traditional career fair setting. Already registered? Review confirmation details for the Computer Science Fair, Community Impact and Education Fair, and the Just In Time Job & Internship Fair. 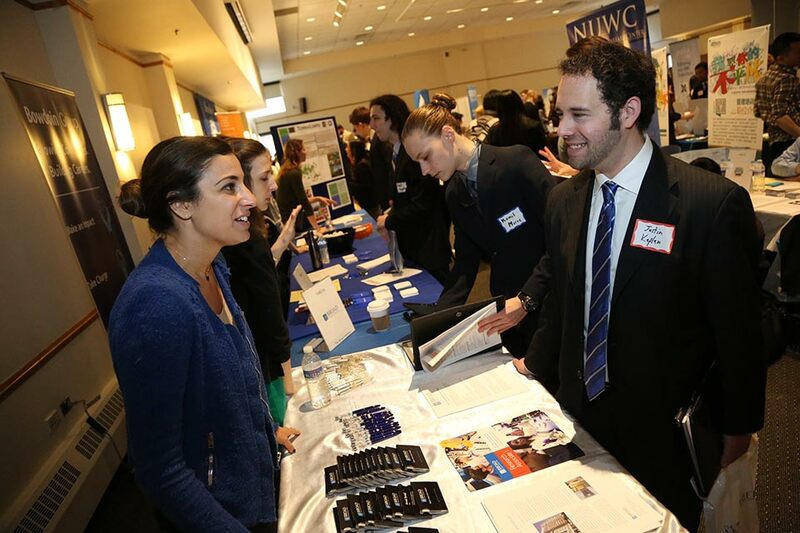 To recruit Brandeis students in a city closer to your organization, consider attending the Career and Internship Connection (CIC) Fair. Learn more about Brandeis’ membership in this consortia. To search, view and download resumes in Handshake, follow these instructions. Contact an Employer Relations Specialist for additional information. Seeking additional options? Contact our Employer Relations Specialists to tailor events and programs specifically for your organization. 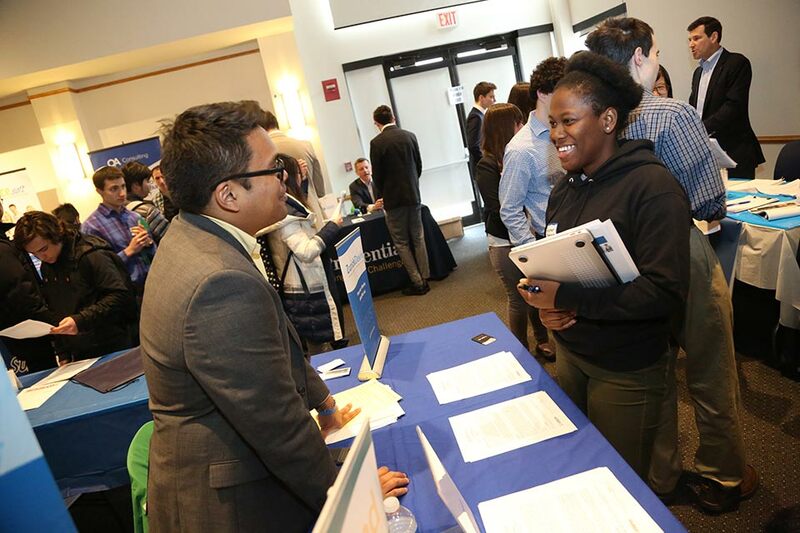 For information regarding hiring, recruiting and tailoring programs, please contact Hiatt's employer relations specialists at 781-736-3618 or recruiting@brandeis.edu.